Feel free to check out our scheduled monthly activities, along with some of our other fun and important events for LGBTQ+ people and allies of all ages! We have something to offer everyone. Ohio River Valley Pride meets once a month at the Dearborn Adult Center in Lawrenceburg for fellowship and fun. These meetings serve as an opportunity for our members to stay abreast of everything the organization is doing, socialize, offer suggestions, and be heard. All snacks and drinks are provided, and we often include fun activities such as games or raffles. Ohio River Valley Pride's Youth Meetings are for our members ages 10 - 17 and are held at Shelly Snyder's house in Lawrenceburg. At these meetings, young LGBTQ+ people and allies have freedom to speak about their problems and get help from those who have gone through similar trials. 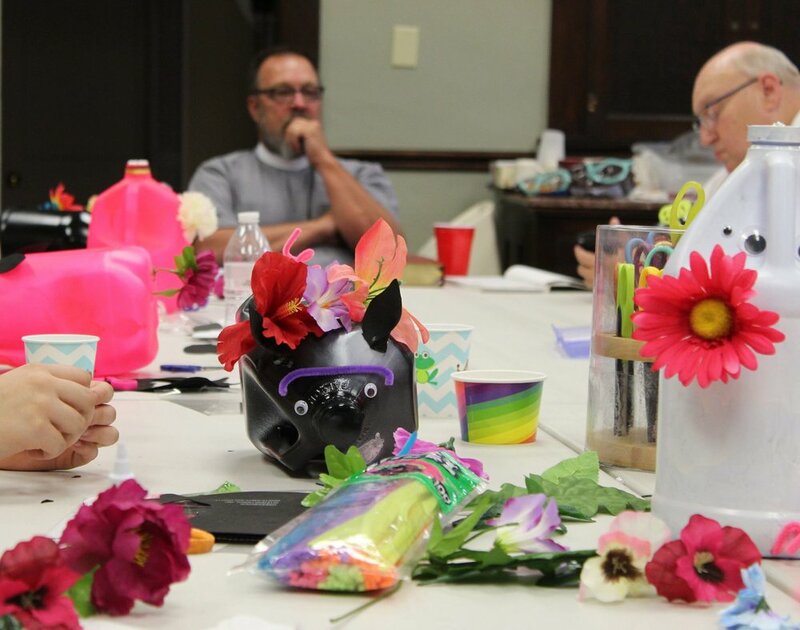 We make crafts at each meeting and often discuss serious topics that are relevant for all teens, such as staying safe on social media and how to cope with negative emotions. Cleaning up and planting flowers at the Greendale Park, officially adopted by Ohio River Valley Pride Coalition. Ohio River Valley Pride isn't just dedicated to our monthly meetings and assisting the LGBTQ+ community in our area; we are also dedicated to our community as a whole. 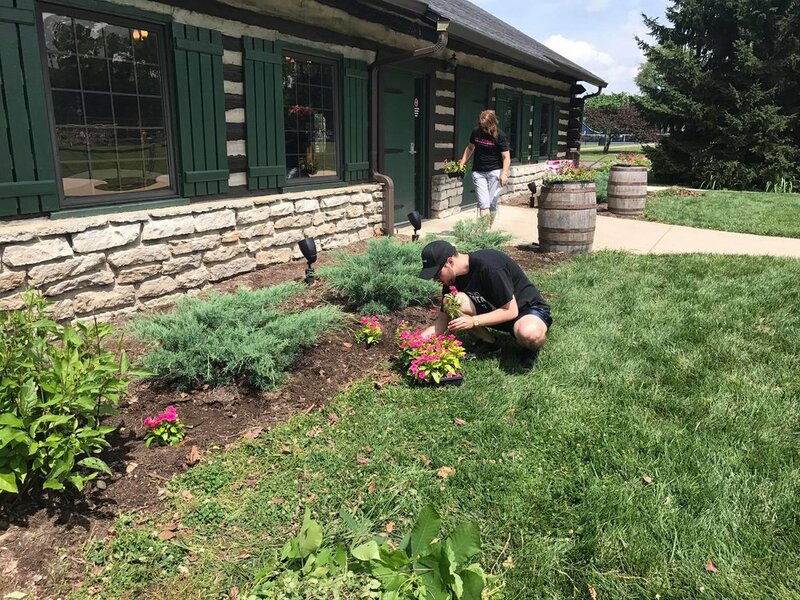 We take great pride in helping to keep our adopted park in Greendale clean, assisting other organizations that combat addiction in our area, and working together to raise funds. Check out our News page for all the latest things Ohio River Valley Pride is working on!